If you are a classic car owner, you need to protect the investment you’ve made in your antique ride. The best way to accomplish this is with a classic car auto insurance policy. Simply adding your antique car as another vehicle on your auto insurance policy may not provide you with sufficient coverage in the event of a claim. A typical auto insurance policy will provide coverage based on the actual cash value of your vehicle, which can vary significantly with classic cars. In some cases, it can be difficult to prove the actual cash value if it wasn’t documented before a loss occurred. 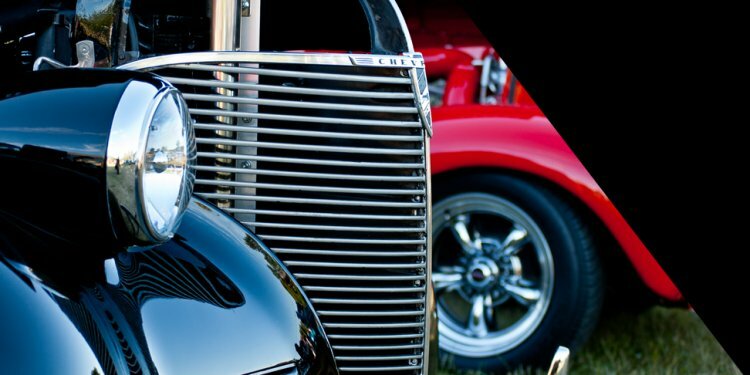 A classic car insurance policy caters to your antique automobile’s unique coverage needs, as it is based on the actual collectible value of your car. If you are interested or would like additional information, call us today at 800-427-3975 or visit one of our offices in Littleton or Lisbon. You can also submit the quote request form to the right to receive a free classic car auto insurance quote.